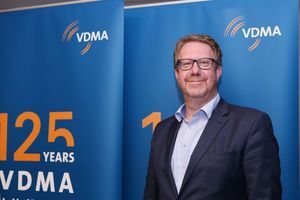 The Board of the VDMA Construction Equipment and Building Material Machinery Association unanimously elected Franz-Josef Paus (55), Executive Director of Hermann Paus Maschinenfabrik GmbH in Emsbüren, as their new Chairman for the next three years during their General Assembly in Düsseldorf. 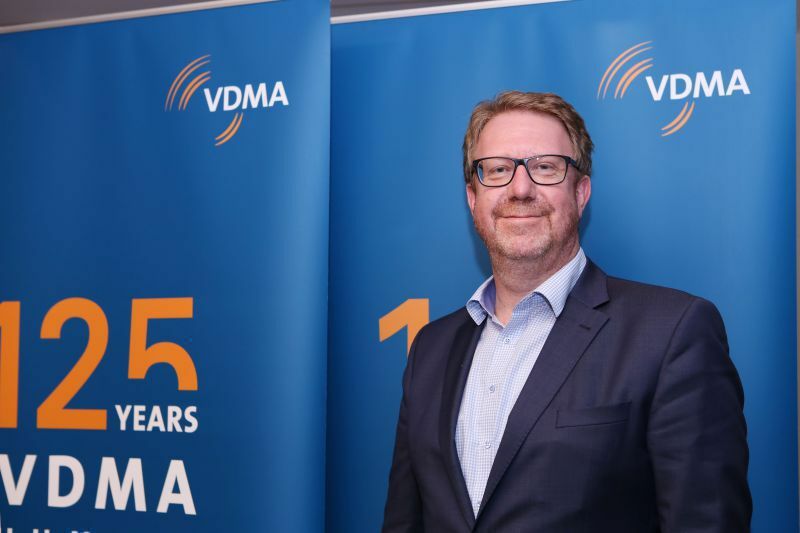 Franz-Josef Paus, who has been a member of the Association Board since 2002, explained his priorities during his inaugural speech. He will continue to promote joint research, as he deems it to be of particular importance when it comes to implementing Industrie 4.0 concepts on building sites, thus supporting the innovation potential of the individual member companies and the entire sector. Digitalization will have far-reaching effects on the construction and building material machinery industry in the decades to come. “We are facing enormous challenges,” said Paus. As an industry, many of these can only be jointly mastered at a European level and in collaboration with the construction associations. The idea is to coordinate the subject of digitalization, to bundle forces and to take the correct steps. Franz-Josef Paus will succeed Johann Sailer, Executive Director of GEDA-Dechentreiter GmbH & Co KG in Asbach-Bäumenheim, who did not stand for reelection after 6 years as Chairman of the Board. As their term had ended, the entire board of the association was newly elected at the meeting in Düsseldorf. The following were confirmed as Deputy Chairs for Franz-Josef Paus: Joachim Strobel, Sales Director of Liebherr EMtec GmbH in Kirchdorf for the Construction Equipment Group and Herrmann Weckenmann, Executive Director of Weckenmann Anlagentechnik GmbH & Co KG in Dormettingen for the Building Material Plants Group. Paus represents 330 companies in the construction, building material, glass and ceramics machinery industry, most of them medium-sized, who form the VDMA Association for Construction Equipment and Building Material Machinery. The sector has a turnover of € 13.9 billion (2016).